PINPOINT® pH Controller is an inexpensive yet rugged controller, which includes the appropriate probe and calibration fluids. This device will automate another electrical device such as a calcium reactor or magnetic solenoid for the addition of CO2 into an aquaculture or process system, and will control pH in both a downward and upward direction. 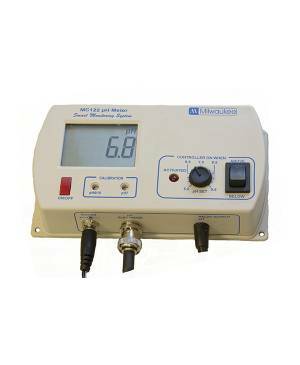 The user will select his or her own setpoint and any range of acceptable pH around this setpoint. 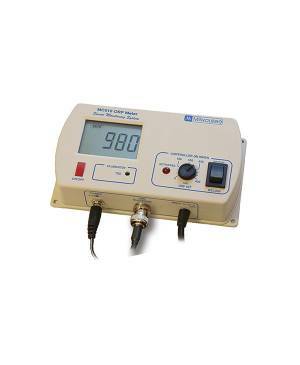 This full featured controller will handle up to 5.0 amps at 110 VAC. A 220 VAC version is also available. 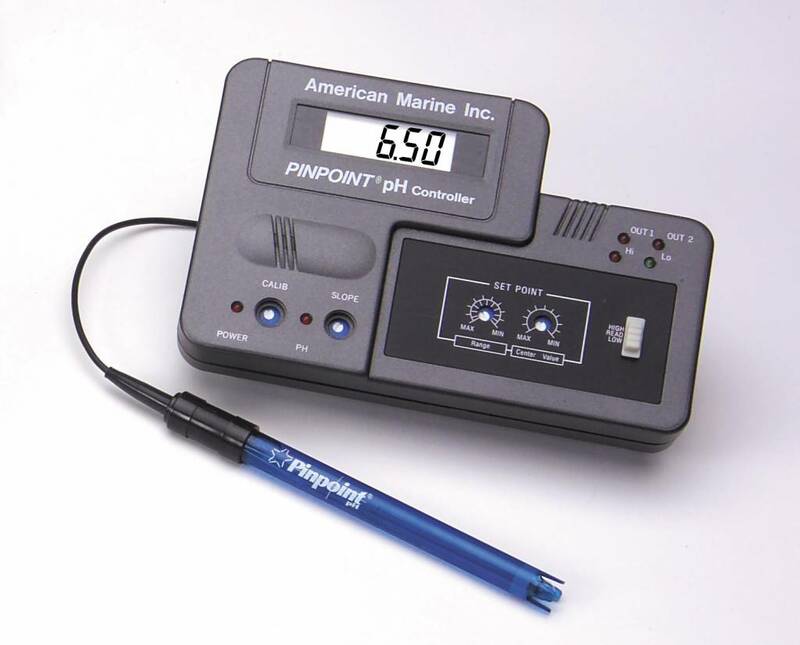 The PINPOINT® pH Controller is perfect for the freshwater planted aquarium keeper as well as the serious saltwater hobbyist. Available for 110 VAC or 220 VAC.